Posted November 14, 2011 . 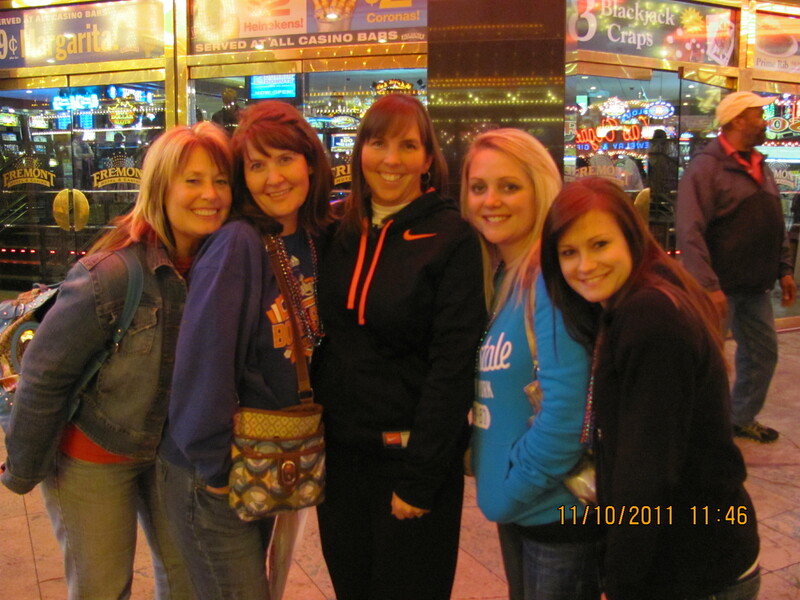 Last week I had the privilege of going to Las Vegas with my dental team. 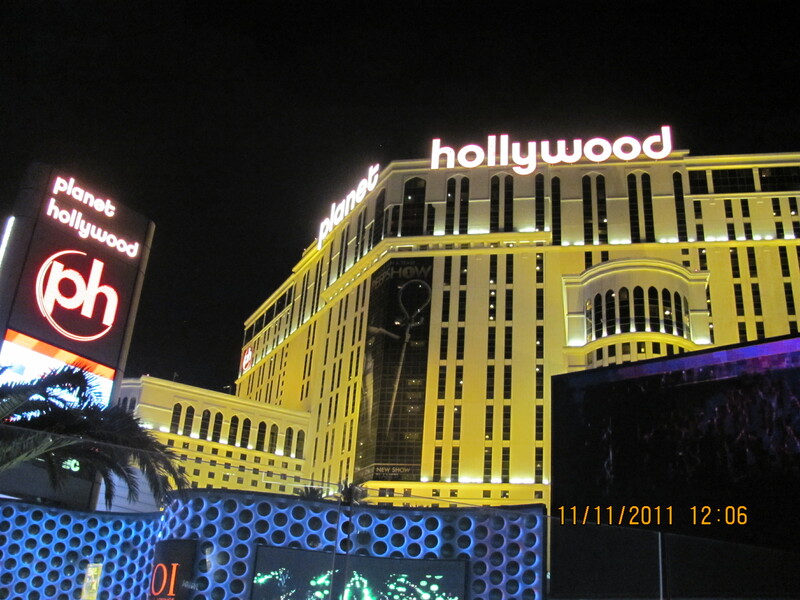 We closed the office on Thursday and Friday to attend a dental conference at Planet Hollywood, right on The Strip. The meeting is billed as THE BEST SEMINAR EVER. In fact it is called TBSE. The format is fast paced, informative, inspiring and fun. The various speakers/presenters go on stage for 30 to 90 minutes and teach us about the latest and greatest gadgets, techniques and systems to help up improve our service to our family of patients. We have gone many times in over the last 8 years. Each has been good, however the general feeling of my team was that this one was truly the BEST yet!! We learned about many things. As a bonus we were inspired by Sean Stephenson. 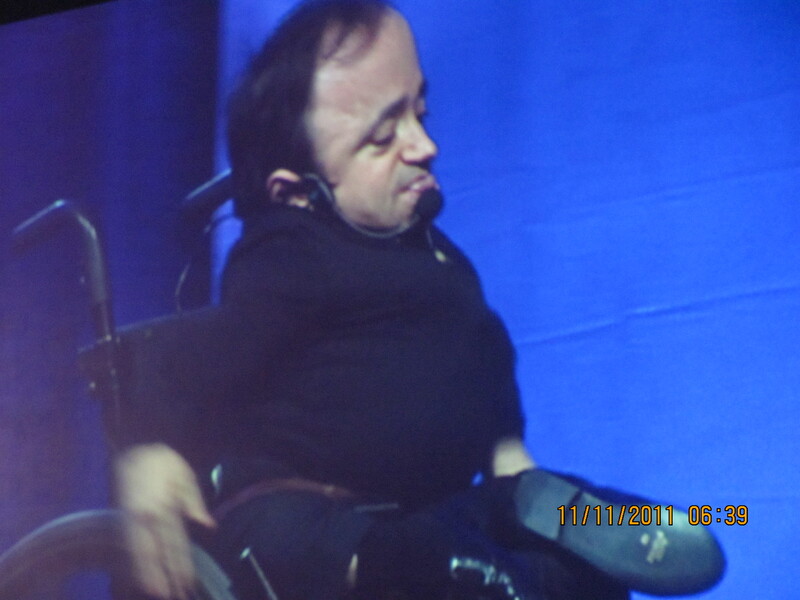 Despite a severely crippling disease, he has lived a life, and presented a story that lifted us and helped up to be better in all aspects of our lives! So to Tammy, Kristal, Rachel, Mindie and Yvette, thank you for the great time. (And Karen, we look forward to you joining us next time.) Thank you for your assistance in the practice. And remember to mark your calendars, ladies, for TBSE 2012 in Las Vegas! !